After the …………… candidates will have to pay double registration fee i.e Rs ………… Only those candidates can apply for private registration of B.Ed who are serving in any public educational institute or BISE and any institute related to education. Candidates must have been in government service related to education for at least two years. 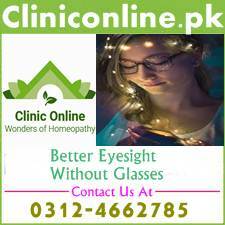 You will have to attest your registration form by your head of department/institution. Interested candidates can download the registration form for private B.Ed from official website of Punjab University. Candidates must have passed the BA, BSc or any equivalent exam in annual exam 2018 or before. Only graduate with second division can apply for admission in B.Ed program. Employees of education department must get admission in B.Ed program as it enhances the chances of their departmental per-motion. B.Ed is a professional post graduate degree, which has great demand in the education sector. Punjab University is the oldest university of Punjab and B.Ed from Punjab university will increase the worth of your personal profile. 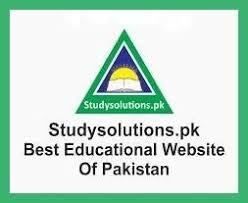 Keep visiting studysolotions.pk for latest educational news. You may read the details about University of The Punjab PU B.Ed registration schedule for private candidates 2019 in Urdu below this post.